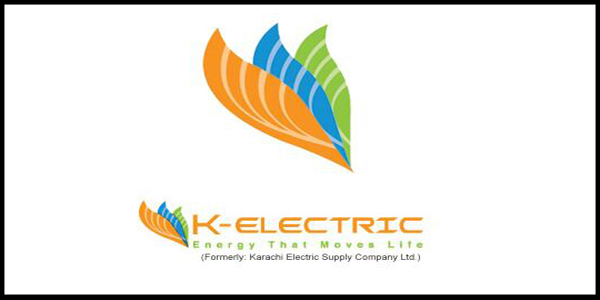 KARACHI: The district and sessions judge (East) on Monday ordered police to register a case against the chairman and CEO of K-Electric (KE) after an eight-year-old boy dies due to electrocution in recent rains in the city. The order was issued on the petition of Taufiquddin Siddiqui, who claimed that his nephew was killed in Model Colony area when he came in contact with a KE pole during rainfall. The petitioner complained that the police were refusing to register a case and pleaded the court to order police to register an FIR against KE officials. The judge ordered the Model Colony police to register an FIR as per the complainant’s allegations. Siddiqui is the vice-chairman of the Model Colony union council and hails from Jamaat-e-Islami (JI). JI has previously been involved in several protests against KE for “unjust load-shedding”. A number of people were killed, mostly due to electrocution, during the heavy rains in the metropolis last month.